Not the best photo, but here's proof that 1163 is still active. It's currently running 504 Fitch. 1163 is still active; it was running 505 Lincoln Wellington today. As for what other unit they could retire, many drivers have told me that they're having problems with the 1146. The 1155 is also in the garage frequently for coolant issues, and the 1149 looks to be on its last legs. It might be one of those. 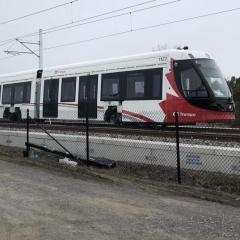 I was talking to a driver a few days ago, and she told me that Welland has at least 2 new units on order. She also says that at least 2 current fleet members will be retired. Judging by fleet age, I'm thinking the 1163 is next in the chopping block. I'm surprised that 0251 is up for sale. They didn't even run it for that long. It's not a bad deal for a minimum bid of $1500, though. 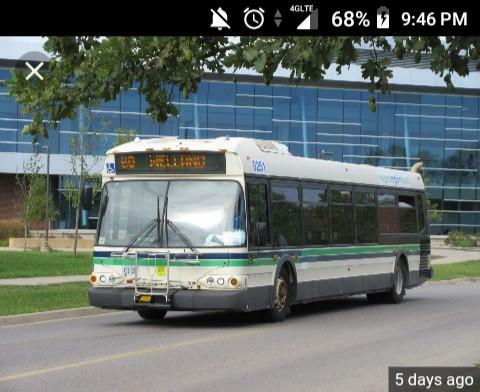 Dave Stuart of Welland Transit announced, earlier this week, that January will bring in some new service times. Effective Sunday, January 6, 2019, buses will run on the hour and half past. If my "insider" with the company is correct, Sunday services start at 9 and will go until 6:30, with units alternating between routes. Monday to Saturday will send an elimination of routes 510/511 in favour of services starting at 6:30am (normal routes). Buses will follow the transit model currently in place. Stuart says the changes come after a 400% increase of ridership in the morning and at night. Earlier today, the 1155 broke down at the corner of Dorothy and East Main Streets. The driver said the dash indicated there was low coolant in the system. We managed to limp the bus back around the block, but not before it could stall out twice more. I believe the 1155 may be out for an engine rebuild at 430xxx km. 1168 was brought in to replace it as 501/503. 1146 is back in service after a long yard sit. Welland has now upgraded the fareboxes on all units to print, issue, and read Genfare transfers, but has not trained operators to use them. I had to instruct one this morning on how to use it based off of the St. Catharines method. They will keep the old transfers on board in case of machine failure. 1146 has still not returned to the terminal for service. No word on where it is. 1144-45 and 1164 have alternated as 506 to cover. 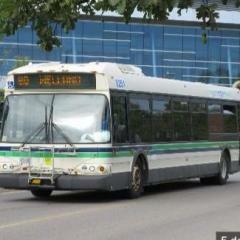 Transit is running 1170 as 501-508 and 1149 as 25 (Port Colborne Link) this morning. Anyone else see a problem? Weekly update: 1146 is back at the garage, again, for unknown reasons. 1145 is in for an air system overhaul. Operator stated that she lost all air spring pressure earlier this week as 505. She blew both springs out and lost the air brakes. 1145 was also suffering from a knock in the brakes. 1149 has developed a brake knock similar to the 1145. Drivers will bring the vehicle to a complete stop, and the brakes will knock and rattle. There are currently two buses still displaying old screen messages. 1144 and 1146 have not been reprogrammed. 1155 has not been at the terminal this week, meaning it's either playing spare or in for extensive repairs. Still no word on any new units. According to one operator, GovDeals doesn't have anything worth buying, right now, and the budget for the rest of this year doesn't call for more units. I guess that puts an end to the rumors. I totally forgot about that. Thanks. As of 2018, the oldest Welland units are 1161 and 1163: 2003 NFI id40. By NRT standards, the oldest units are 0750 and 0751, which are early-2000's NFI D40LFs. 1149 and 1161 have returned to regular services, according to the garage. 49 covered 504 Fitch (still in the old paint scheme), and 61 was in for 1152 all day as 502 Rice Road. 1154 is covering night service as 506-502. I see. Also worth noting, the region is thinking of revising the 60-65 schedule, once again. 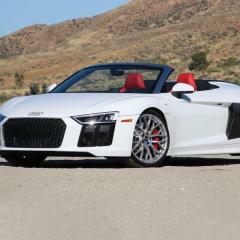 They were testing the possible revisions earlier this week.